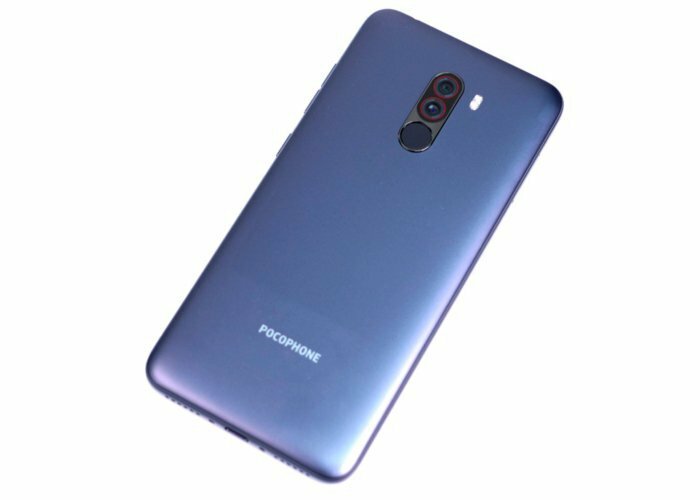 Xiaomi is working on Pocophone F1 high end smartphone now Press image and Specs of Pocophone F1 has been listed on Belarusian store website. Xiaomi Pocophone F1 features a 5.99-inch FHD+ IPS display powered by Qualcomm Snapdragon 845 processor with Adreno 630. It has a 6GB of RAM and 64GB of internal storage, USB Type-C, and a 4,000mAh battery. On Camera, it will come with 12MP + 5MP rear camera setup and a single 20MP front It looks similar to Note 5 Pro setup.